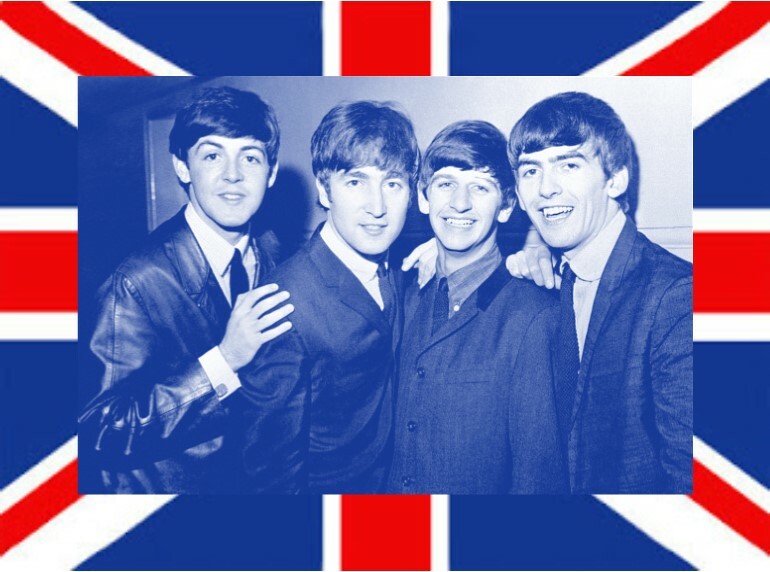 Who were the Beatles before they became the world-famous ‘Fab Four’? Speaker Paul Groom, now a Scotch Plains resident, grew up in Liverpool. He presents the story of their rise from obscurity to international stardom from his unique perspective. Paul attended the same high school as Paul and George, the same Sunday school as John Lennon, the youth club where John met Paul, and lived in the same village as George and John! Admission to the program is free, and all are welcome. No pre-registration is required, but seating is limited. First come, first seated.